GTAQ invites teachers to join us for a twilight professional development session exploring the Cross-curriculum priority of Australia’s Engagement with Asia, focusing on Indonesia. 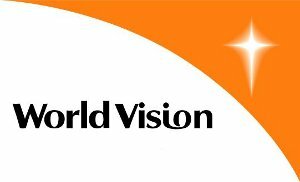 Rod Yule, Manager Global Education at World Vision Australia, will take participants through the range of exciting and engaging geography classroom resources on offer from World Vision. 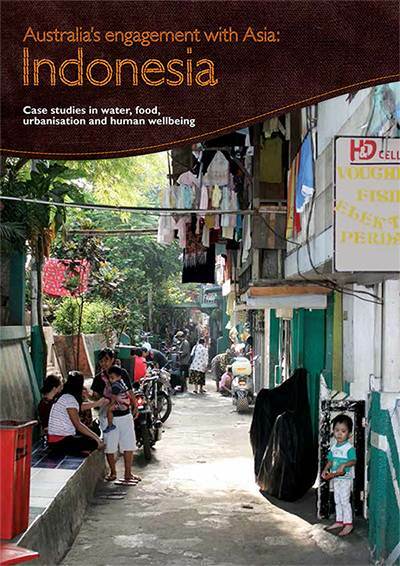 The World Vision resource Australia's engagement with Asia: Indonesia is an engaging and easy-to-use teaching resource that supports the Australian Curriculum: Geography. It includes six DVD chapters with related texts and worksheets developed by World Vision and the Australian Geography Teachers Association.